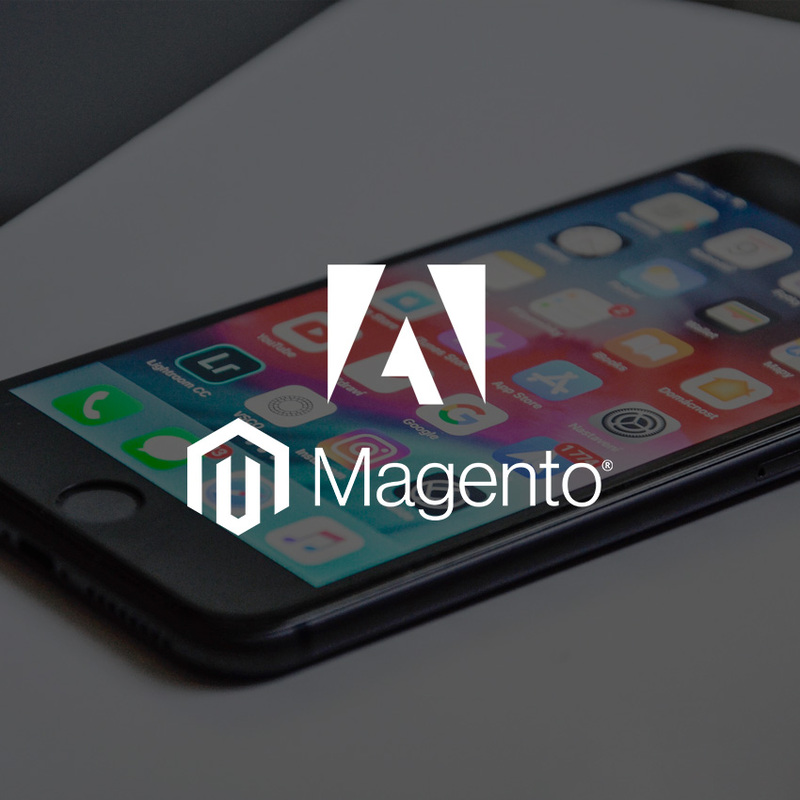 Adobe has announced new features for its Experience Cloud package growing on the acquisitions of Magento and Omniture. The aim is to offer retailers more tools for ‘experience-driven’ commerce. The recent updates plans to embed Adobes AI & learning technology, Sensei. This would be implemented across all platforms to automate and analyse customer experiences. Adobe is now making PWA (Progressive Web Applications) available to their Magento customers. This will help merchants to build stores that perform with a web-app like an experience. Sheldon said merchants are able to use PWA’s to create smoother payments. Issue push notification to boost traffic and conversion rates at a fraction of the cost. Rak Design (UK) Ltd is a creative graphic design & web design agency, based in Northamptonshire, delivering website design and development, digital marketing and corporate branding services that drive tangible and measurable results for your business. If would like to see our commerce services and are interested please do not hesitate to call the team on 01933 678 522 or complete our online contact form and we’d be happy to help.